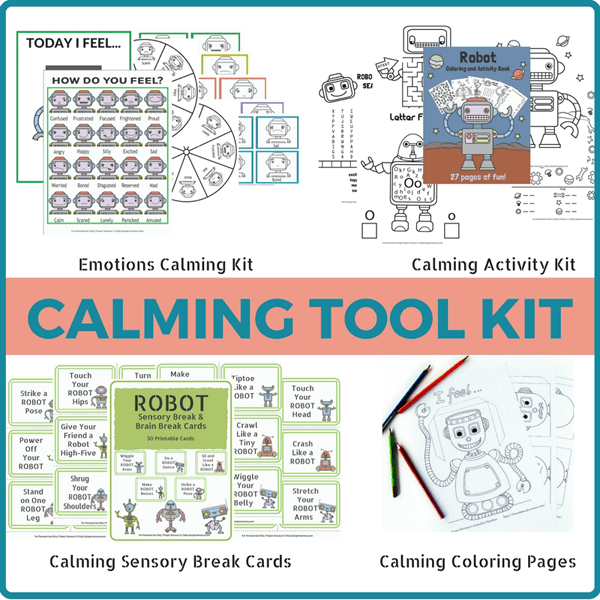 This Robot Calming Tool Kit has everything you need and more to give a child then sensory breaks and attention they need. This kit was designed specifically to meet the sensory needs of children as they arise. Each section focuses on a different learning and development area to create a well-rounded kit to give you the tools you need. 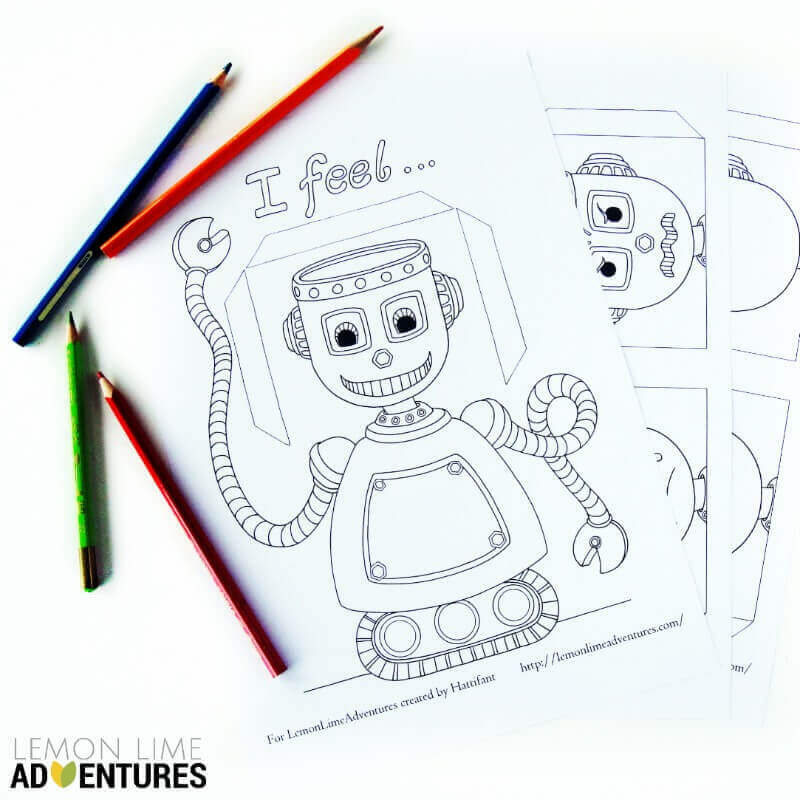 The Robot Coloring & Activity Kit – 28 pages. The Robot Emotions Kit – 15 pages. Robot Sensory Breaks & Brain Breaks – 11 pages. Plus free coloring pages on the site! 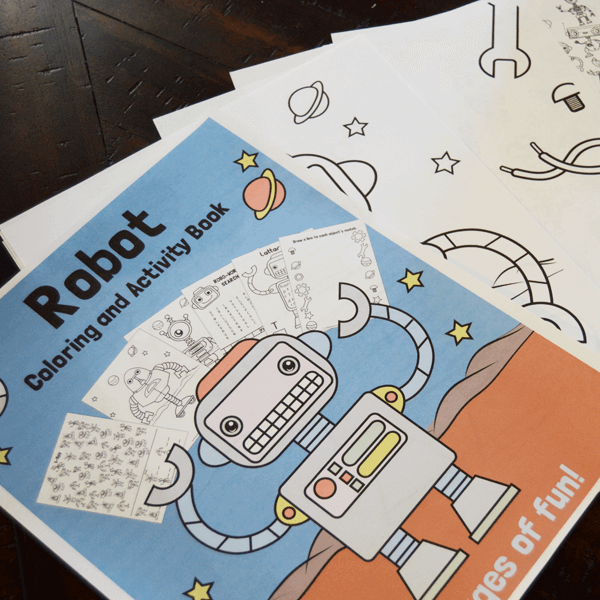 The Robot Coloring & Activity Kit has multiple activities to busy the mind and still the body of little ones of multiple ages on the pages of this robot-themed book. This book is perfect for making those long wait times go by a little faster. 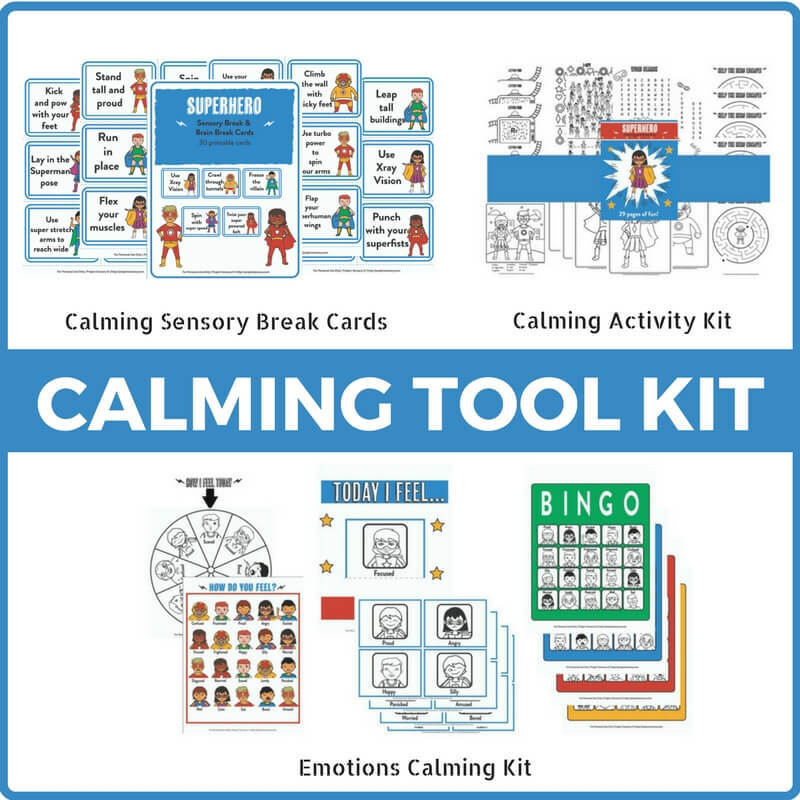 The Robot Emotions Kit uses fun, and adorable robots to teach child(ren) about feelings and emotions through games and activities. 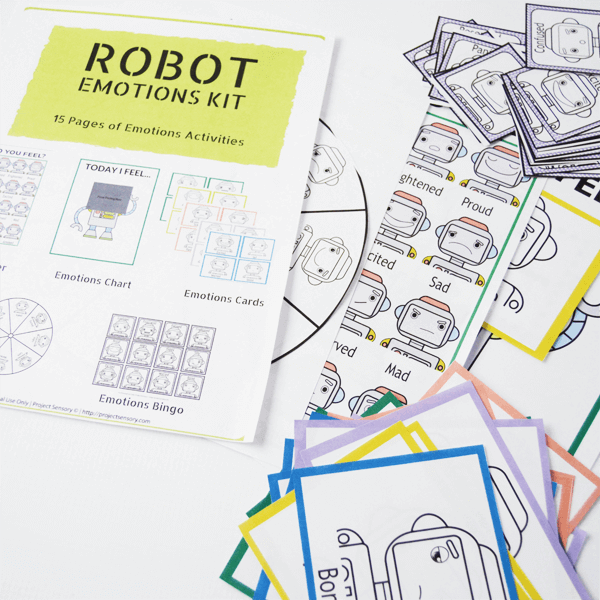 The kit contains fifteen pages of interactive, robot-themed emotion lessons. Walk through emotion identification, recognition, and education with child(ren) through these pages! 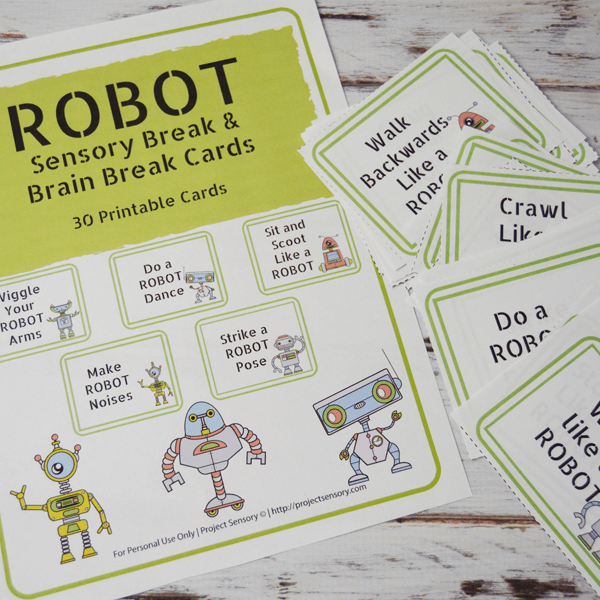 The Robot Brain Break & Sensory Break Cards work well for boys and girls alike! The movements are simple, so they won’t be stressful for your little one, but will help them to move. 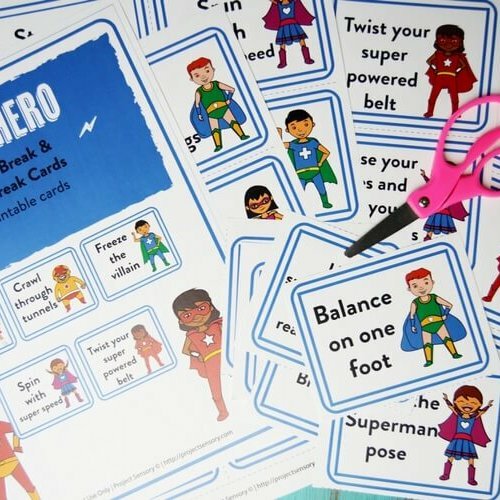 If a child has been sitting for an extended period of time, give them a brain break! 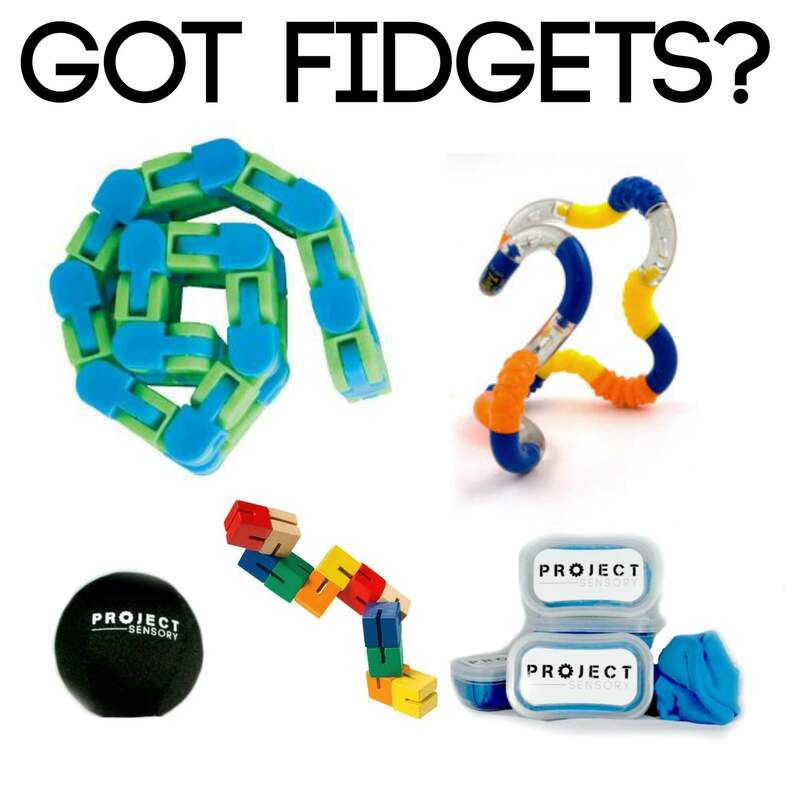 Let them dance, wiggle, and create with their bodies so they can engage their minds!